Paul qualified as a Physiotherapist from the University of East London in 2008. Initially working with both Crystal Palace F.C. and the National Health Service managing musculoskeletal injuries exposing him to a wide variety of conditions and their management. He progressed to working with the Academy of prestigious Premier League club Arsenal F.C. helping to support the development of some of their top prospects. Paul is an accomplished distance runner with a personal best of 2 hours 39 minutes over the marathon distance. This lead to him opening his own clinic, specializing in managing injured runners and triathletes in 2013. The clinic was later affiliated to the University of East Anglia, providing specialist Sports Physiotherapy services from the University Sportspark. Alongside the clinic, Paul gained further qualifications in Healthcare Education allowing him to teach on both the pre and post registration Physiotherapy programs run from the University. He moved to Vancouver in June 2017 to make the most of the ‘Active BC’ lifestyle, gaining experience in bracing with Kintec and has since taken up prestigious roles working under Dr Karim Khan at UBC and as a senior editorial associate for the British Journal of Sports Medicine. He is also a co-author of the soon to be released updated textbook Clinical Sports Medicine. 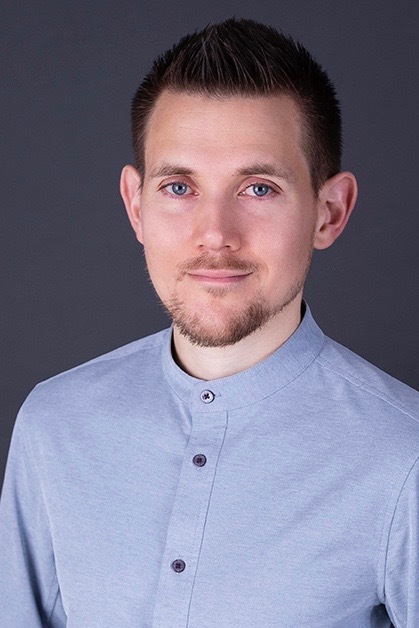 His therapy ethos focuses on keeping people active whilst restoring normal movement through manual therapy, acupuncture and specific exercise rehabilitation. His expertise in pain management and occupational health may also be of interest if you are suffering from work-related concerns. Having graduated from Salford University in the UK, in 2000 with a BSc (Honours) in Sports Rehabilitation, Chris continued his studies and completed his BSc (Honours) in Physiotherapy at the same university and graduated in 2004. Chris started his career working for the NHS and Burnley Football Club Centre of Excellence in the UK. Whilst working for the NHS, Chris was responsible for treating patients within a wide range of areas including; Musculoskeletal out-patients, respiratory, orthopaedics (trauma and elective), intensive care and neurology. At the Burnley Football Club Centre of Excellence Chris provided pitch side trauma assistance, rehabilitation and pre-match preparation. For the past nine years Chris has worked in private practice in Canada treating a wide range of musculoskeletal, sports and work-related injuries. Chris has completed his acupuncture certification with the Acupuncture Association of Chartered Physiotherapists and Gunn intramuscular stimulation (IMS) certification. He has also continued to develop his manual and exercise therapy skills by attending regular courses. Chris currently specializes in musculoskeletal and orthopaedic physiotherapy and likes to centre his treatment on exercise therapy to encourage correct movement and improve strength and function. Chris also uses manual therapy, IMS and acupuncture to assist with tissue healing and improving joint mobility. During his spare time Chris is very active, he enjoys mountain biking, ski touring, camping and hiking. He also likes to spend time with his young family. Chris is a Clinical Assistant Professor in the Department of Physical Therapy at the University of British Columbia. He obtained his Master of Physiotherapy degree in Perth, Australia, in 2003 and his PhD (“Running biomechanics and injury prevention”) at UBC in 2018. 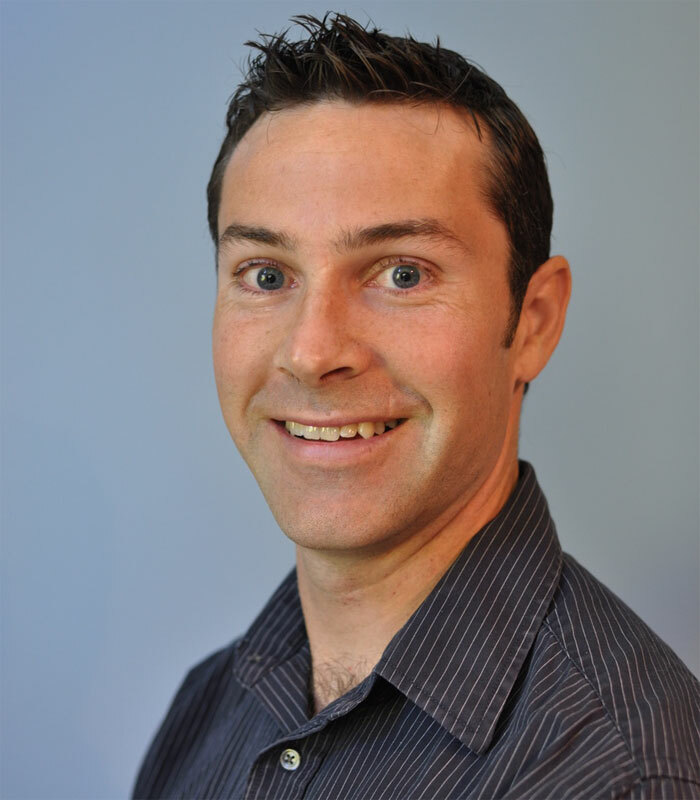 Since becoming a physiotherapist, Chris has specialized his training with postgraduate studies in manual therapy and sport physiotherapy, achieving his Diploma in Sport Physiotherapy in 2007. He has worked with a variety of athletes from high school to professional level, including the 2004 National Champion UBC Women’s Basketball team, the 2006 USL Champion Vancouver Whitecaps, and the Canadian Men’s and Women’s Field Hockey teams at the 2006 Commonwealth Games in Melbourne, Australia. He was the physiotherapist with the Canadian Alpine Ski team (2006-08) and the Canadian Ski Cross team (2008-10), and was part of the Canadian Medical team for the 2010 Winter Olympics in Vancouver and the 2015 Pan Am Games in Toronto. He is currently a physiotherapist of Athletics Canada. Chris has also competed at the national level as a successful middle-distance runner, earning a silver medal at the Canadian Junior Track & Field Championships in 1996 and a bronze medal at the CIAU (CIS) Track & Field Championships in 1997. In his spare time is an avid skier, kayaker, and marathon runner. 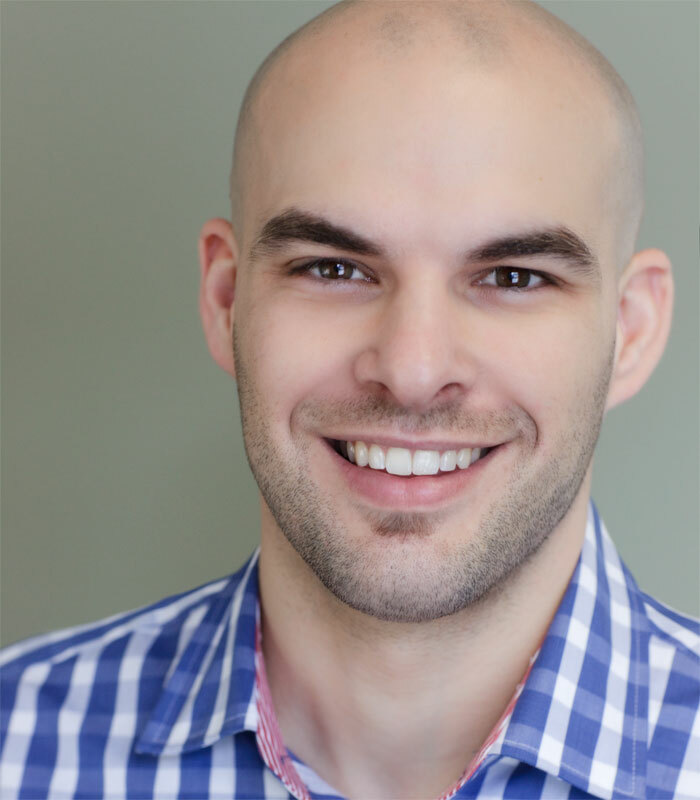 His practice philosophy is focused on manual therapy with movement retraining. David received his physiotherapy degree from the University of British Columbia in 2005. He has since built his practice in the areas of orthopaedics and sports injury rehabilitation. He has earned his Certificate in Sports Physiotherapy and his Acupuncture certification (CAFCI) in addition to ongoing training in Manual and Visceral Therapy. As a Discover Physio Series graduate, David utilizes the Integrated Systems Model, developed by Diane Lee and Linda Joy Lee, to locate and treat the root cause of pain – this method yields far more successful results when compared to common ‘band-aid’ solutions. David has worked with athletes of all levels in numerous sports from the Pro Rodeo Circuit to community beach soccer. He has been team therapist for the Canadian men’s Alpine Ski team and Vancouver Whitecaps men’s soccer team. He was the Canada Ski Cross team therapist for two seasons which included working with the team through the 2010 Vancouver Olympics. David is a former collegiate and national-level track and field athlete and former track & field coach, both of which have fuelled his interest in working with running athletes. In his free time, David is an avid kite boarder, snowboarder and parkour novice. Erika graduated with a Master of Physical Therapy degree from the University of British Columbia in 2007. Previously she graduated with an Honours Bachelor of Science in Kinesiology from the University of Western Ontario in 2005. Since graduation, she has gone on to complete extensive post-graduate training which has led to a Diploma in Advanced Manual and Manipulative Physiotherapy (FCAMPT) as well as certification in medical acupuncture through the Acupuncture Foundation of Canada Institute (CAFCI). Erika has also trained with both Diane Lee and LJ Lee in the Integrated Systems Model (ISM) approach and continues to develop her skill set with regular ongoing education. Erika currently treats all orthopaedic and sports related injuries. As a former elite dancer, Erika has a special interest in treating dancers and other performing artists. She has a keen interest in not only treating injuries, but also in injury prevention and maximizing performance potential. Erika has completed specialized training in the field of dance medicine in Australia, Canada and the United States, and has studied with leaders in the field such as Craig Phillips and Lisa Howell. 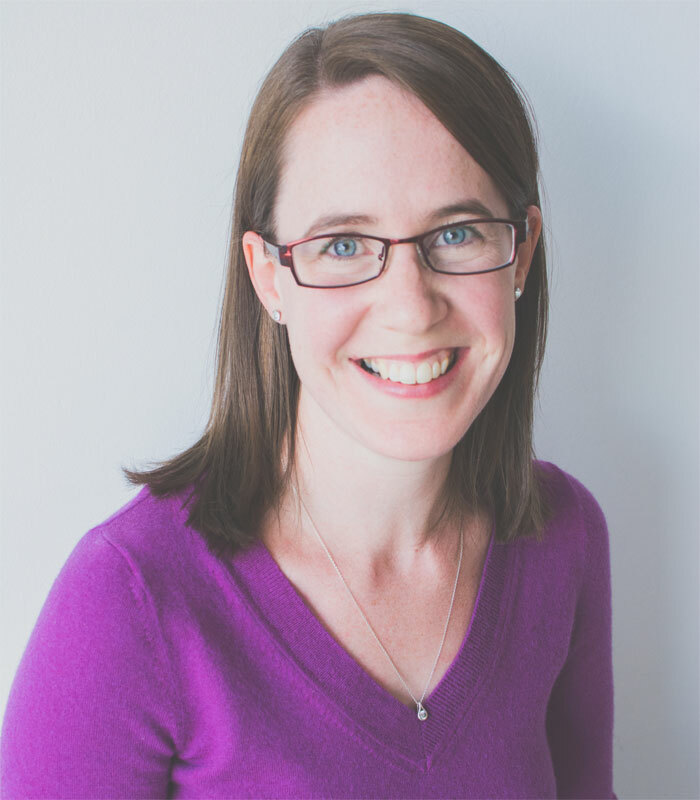 Erika is an active member of the International Association of Dance Medicine and Science (IADMS) and a board member of Healthy Dancer Canada (HDC). She is currently the on-site physiotherapist at the Pro Arte Centre in North Vancouver. She has been invited to present on the topic of dance medicine at conferences locally, nationally and internationally. In her spare time Erika stays active with running, swimming, hiking and pilates and enjoys taking in dance performances throughout the city.